Sweet! This sounds like a lot of fun! Cool stuff! It will be nice to see some good pics taken. I say we make a "picture book" and sell it on the site. Like every chapter would be the months collection of pics and the winner of that month would get a full page feature in that chapter while the others are all bunched up on the pages within the chapter. It can generate revenue here and I would be willing to bet alot of people would like to purchase it. i say if this idea takes off then we should have a seperate contest for a golfmkv calender. 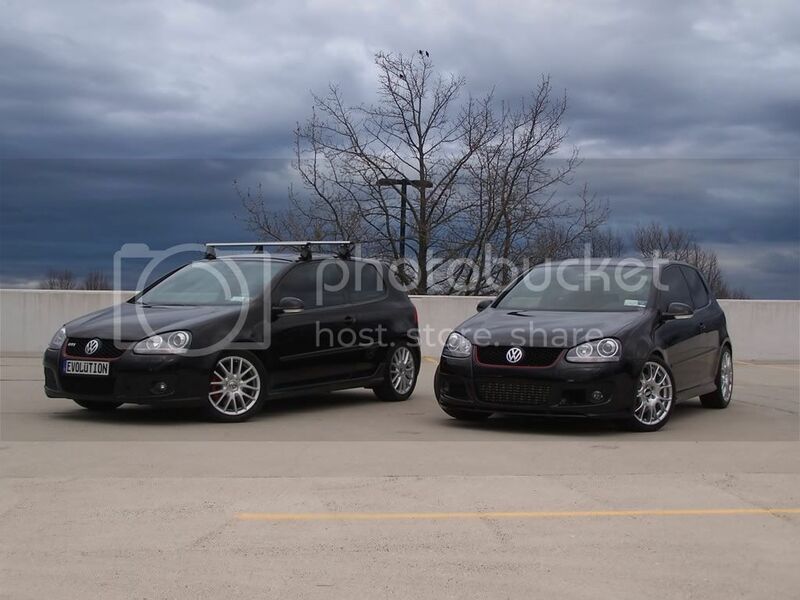 same thing as this but its only mkv content...id for sure be in for a calender. hell yea. an exclusive mkv calendar would be sick. for every month winner they get that month spot for the following year. And they get a free calendar for the following year. so total that would only be 12 calendars for free. If word gets out into the public this forum could be making some serious $$$, and people who are not on this forum might get involved more. next thing you know this will be the greatest public forum EVER!!! i dont think it would...photos speak louder than words. Dude you don't need a big fancy camera to get good pictures. If you have the desire and a camera that's all it takes. Granted you wont have a lot of control over things like depth of field, but that shouldn't hold you back. Dude you don't need a big fancy camera to get good pictures. If you have the desire and a camera that's all it takes. I'm just saying you shouldn't let your cybershot hold you back. Composition is the most important part of photography and expensive cameras don't compose shots for you.....how I wish they did...maybe I'd be a better photographer too.